Conventional wisdom holds that a drink or two a day protects against heart disease. But this assumption may be wishful thinking, a new analysis suggests. For the paper, researchers scrutinized findings from 45 studies that involved a total of nearly three million people. Current moderate drinkers (up to two drinks a day) were less likely than nondrinkers to die of heart disease. But studies that looked at drinking over the lifespan suggest a different conclusion. These studies, as well as those that accounted for people's baseline heart health, found no benefit from moderate drinking. What might explain the findings? 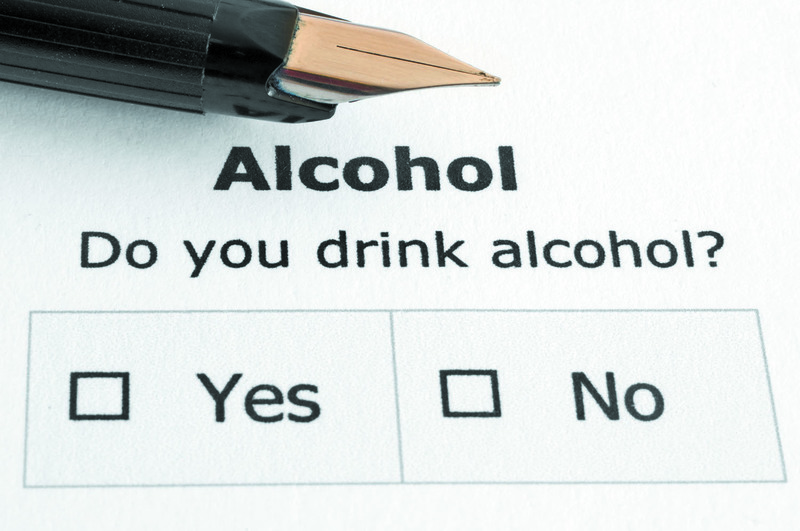 Older people who avoid alcohol may be less healthy than moderate drinkers — but not because they never drank alcohol. Rather, they may have quit drinking because their health problems require them to take medications that can interact with alcohol. In contrast, seniors who drink aren't healthy because of that habit. Instead, their good health means they aren't taking medications, so they have no reason to avoid alcohol. The study appears in the May 2017 issue of the Journal of Studies on Alcohol and Drugs.